Sprint and RIM have officially announced the BlackBerry Style 9670, which will be released on October 31st for $99.99 after a $100 mail-in rebate. The new flip smartphone measures 3.78 x 2.36 x 0.73 inches (closed) and weighs 4.62oz. 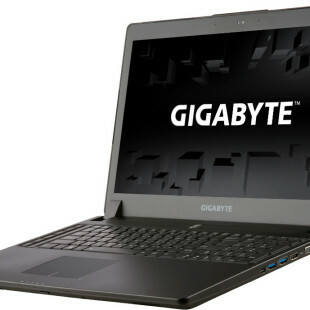 It has two displays, internal with 360 x 400 pixel resolution and external with 240 x 320, a full QWERTY keyboard, optical trackpad, onboard storage of 512MB, Wi-Fi, GPS, stereo Bluetooth, 5MP camera with flash and video recording, USB, 1.150mAh battery and a is bundled 8GB microSD card. 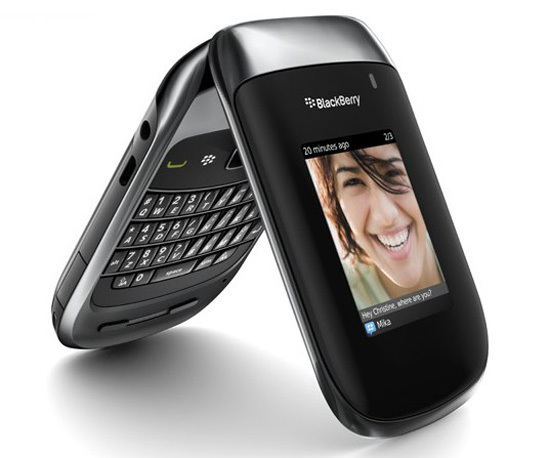 The Style 9670 runs the all new BlackBerry OS6, that includes WebKit-based browser, expanded messaging capabilities and provides integrated access to BBM, Facebook, Twitter, MySpace and various instant messaging applications that are preinstalled on the smartphone. 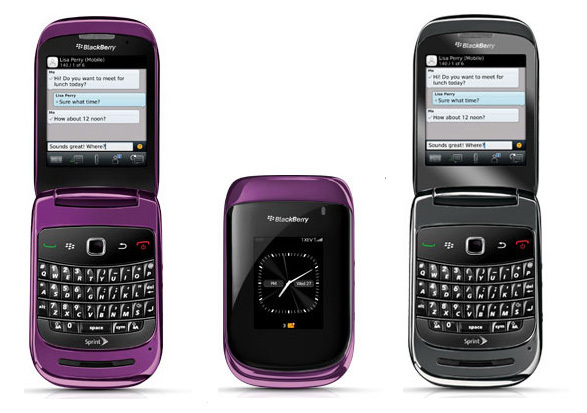 The phone will be available in two colors – Steel Grey and Royal Purple for $99.99 with with a new, two-year agreement.